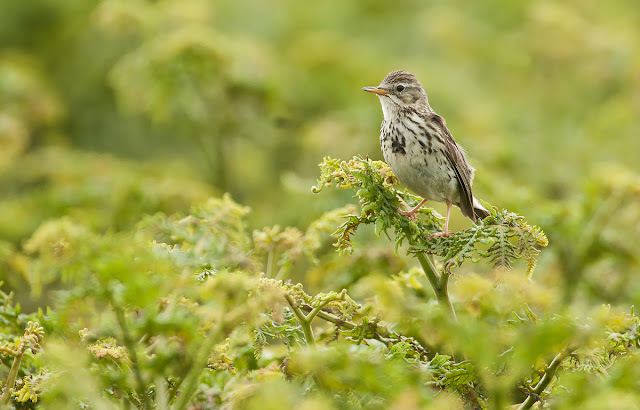 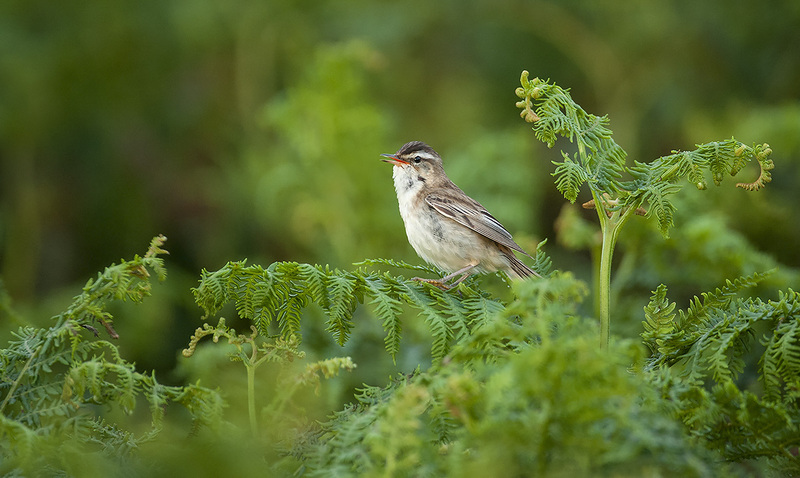 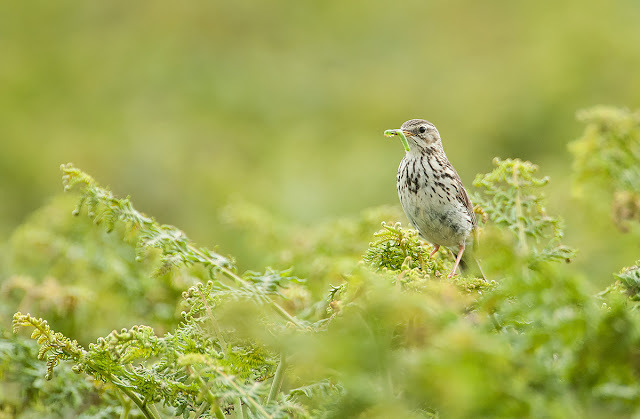 Following on from my last post, there were also a lot of small birds present on Skomer, like Meadow Pipits, Sedge Warblers, and Whitethroats. 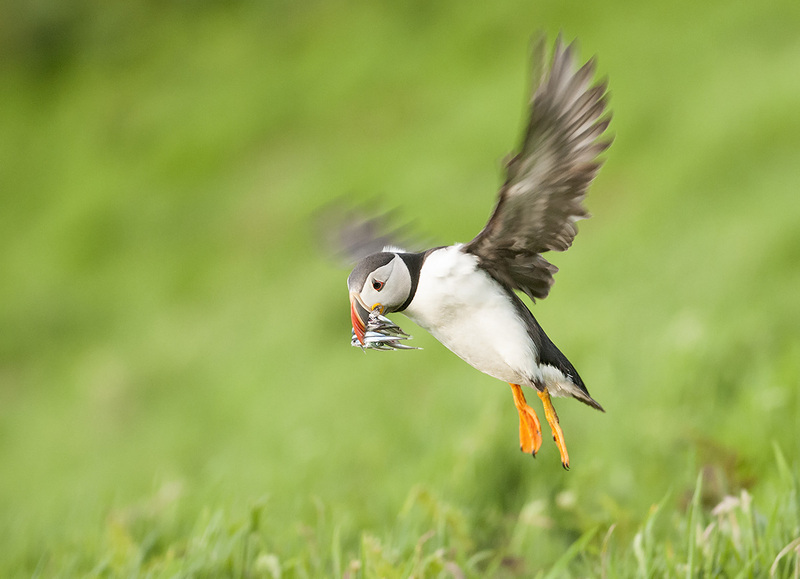 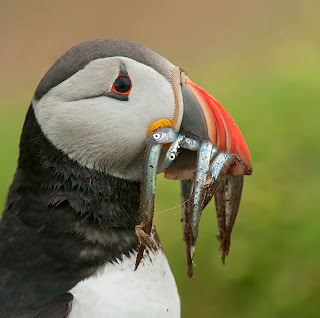 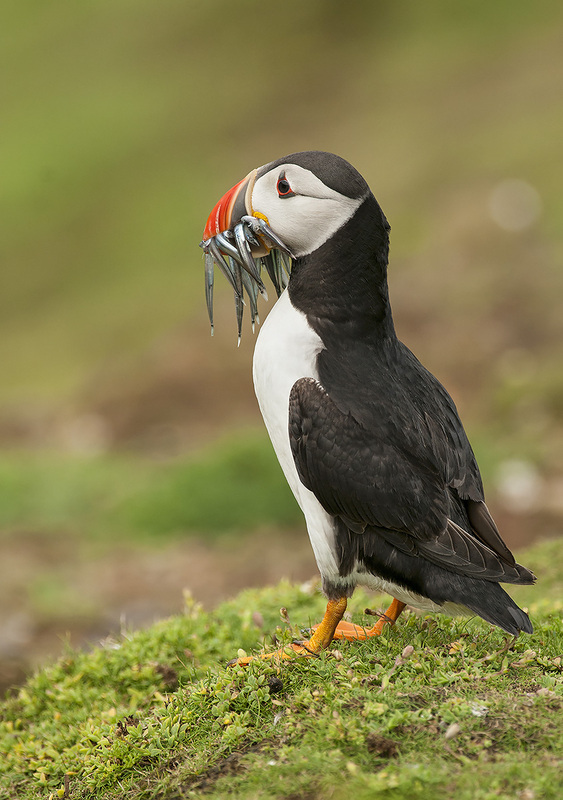 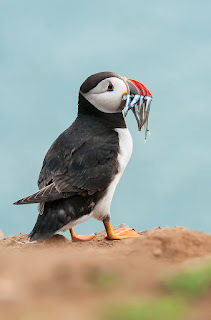 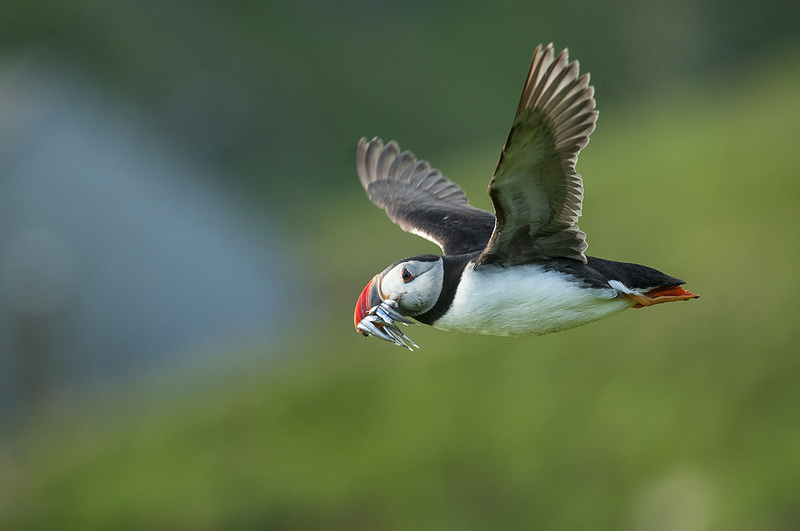 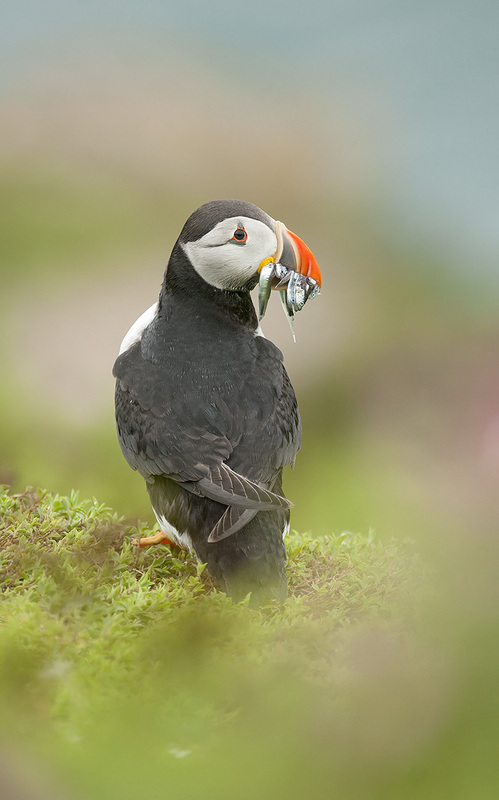 I recently returned from staying two nights on Skomer. 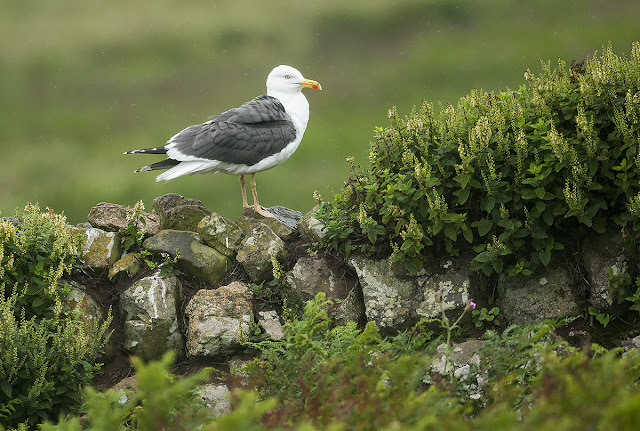 It's a fantastic island, and what's especially good is that by staying overnight you have the island to yourself (except for the wardens, a few volunteers, and the other overnight guests) up until 10am, and from about 4.30pm. 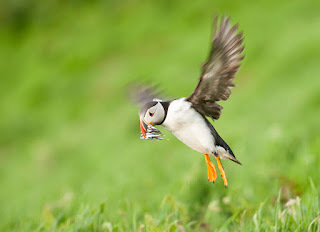 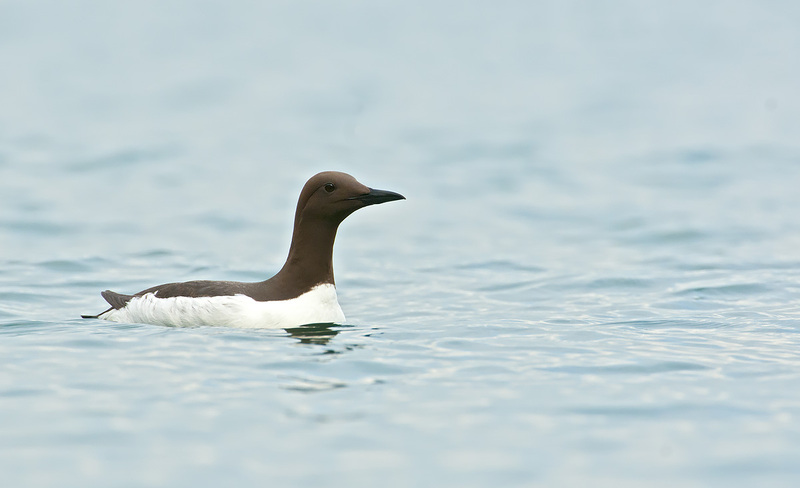 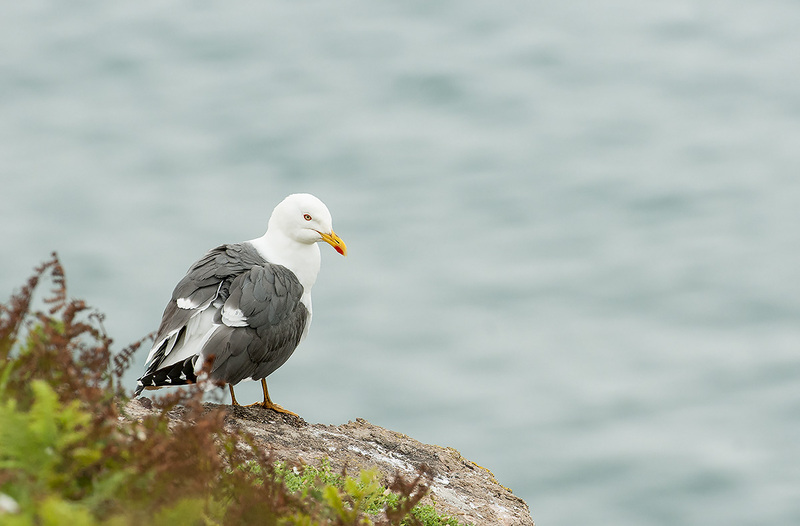 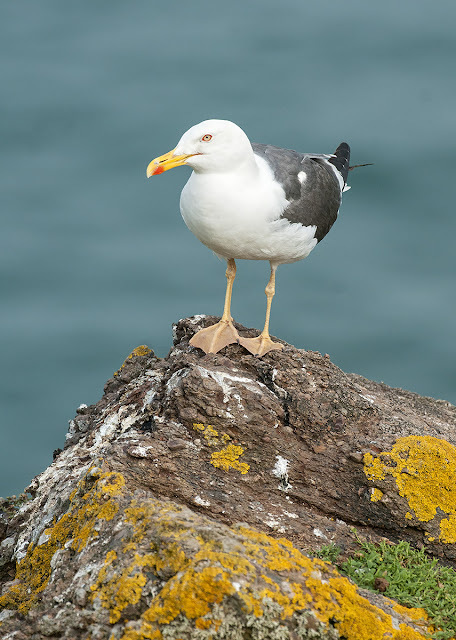 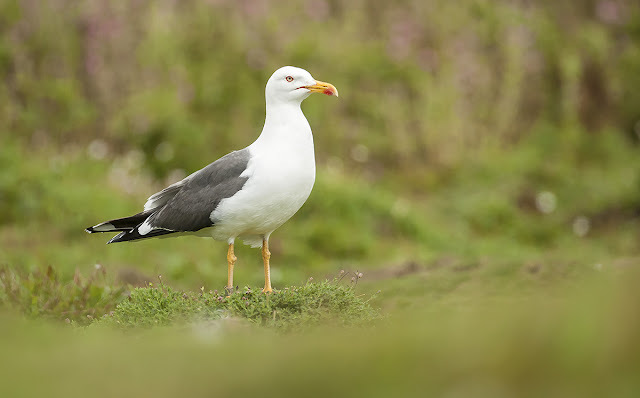 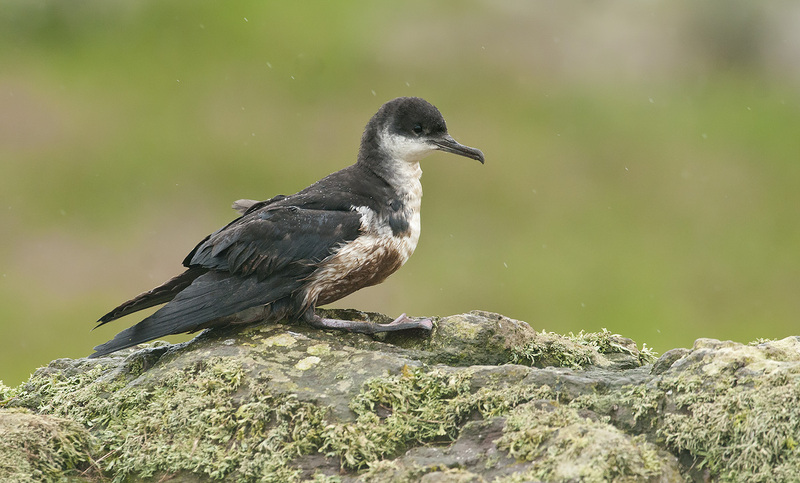 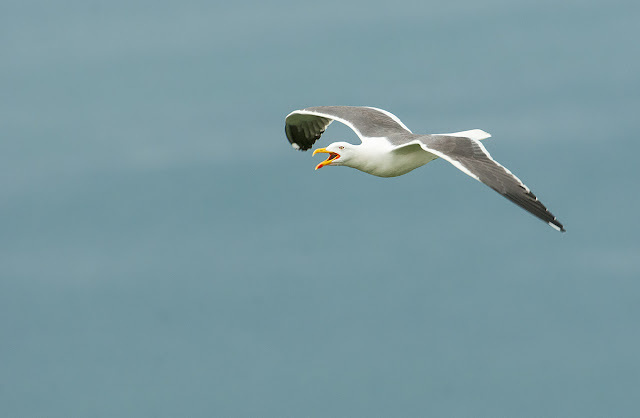 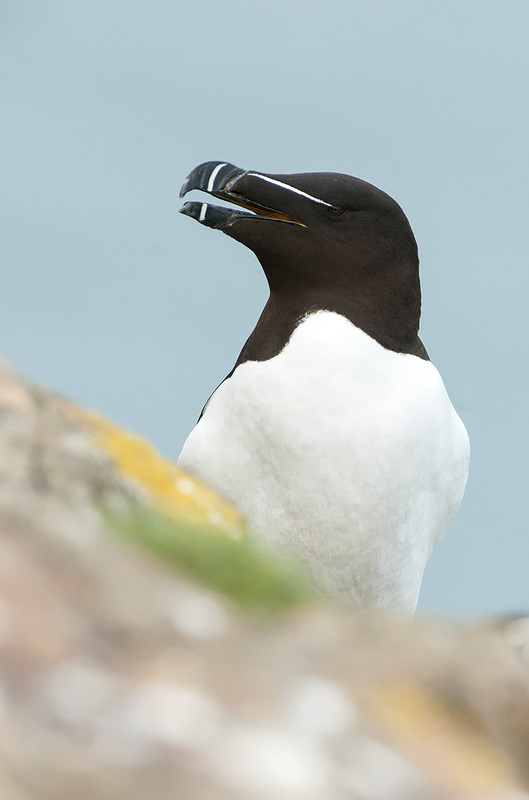 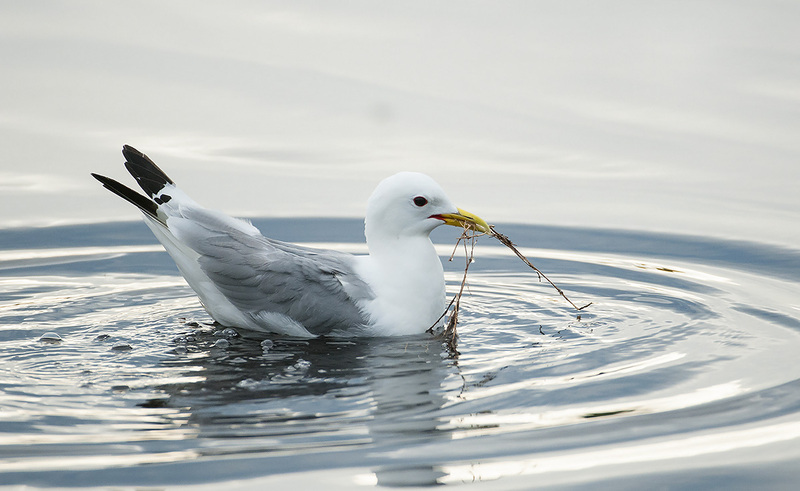 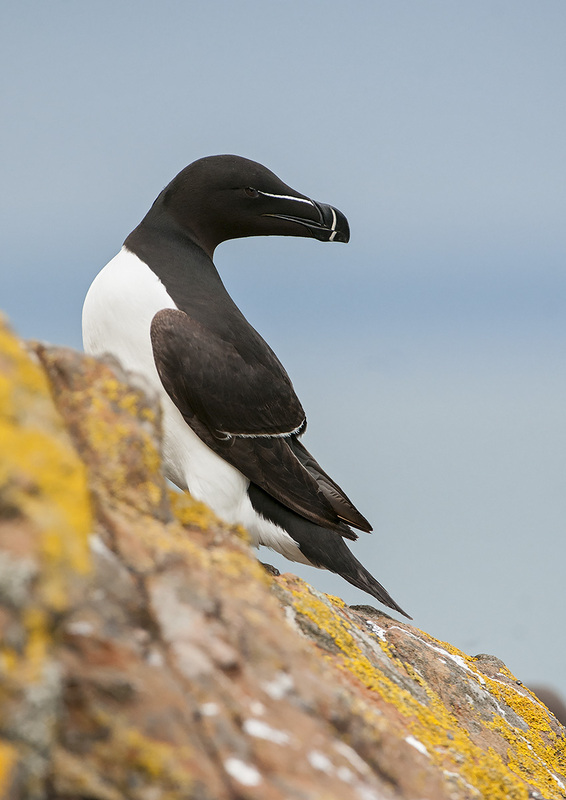 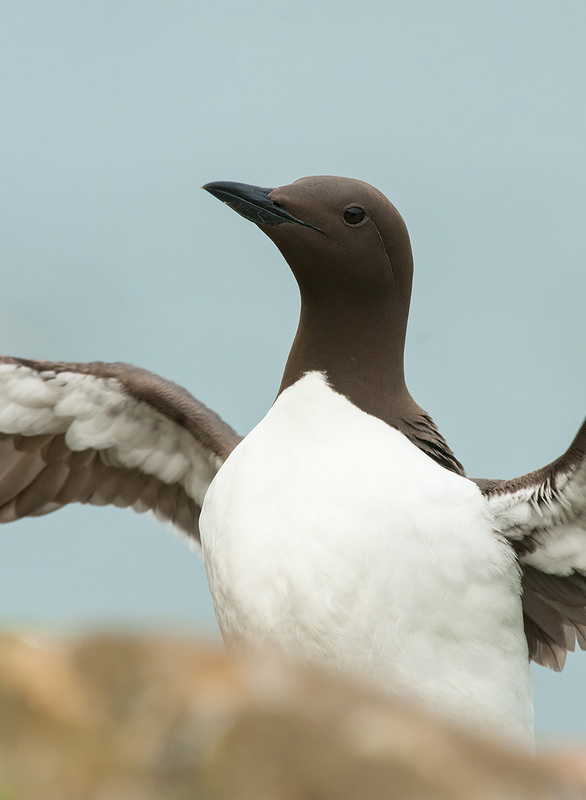 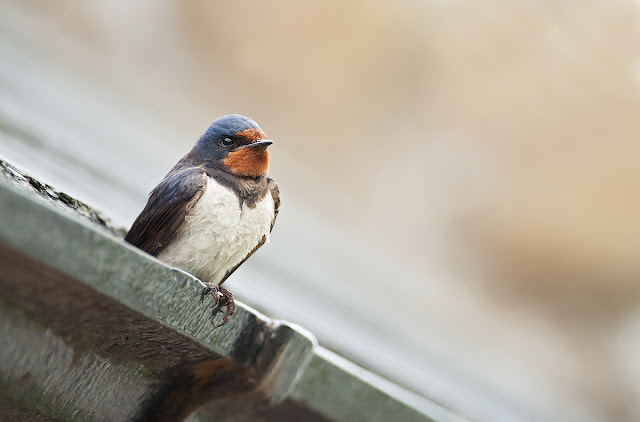 Here a few shots of seabirds other than Puffins. 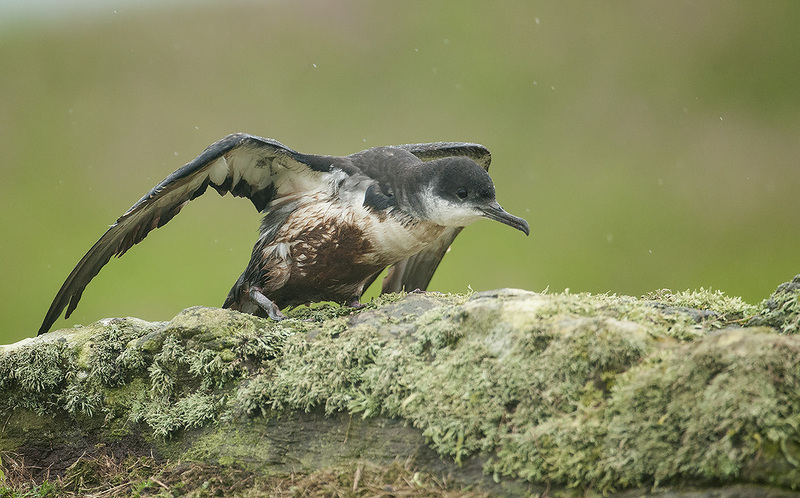 And now a couple of a rather unusual find, a Manx Shearwater out of its burrow in daylight. 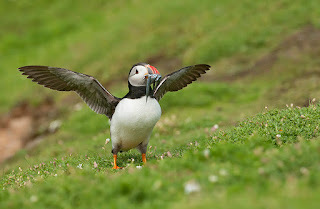 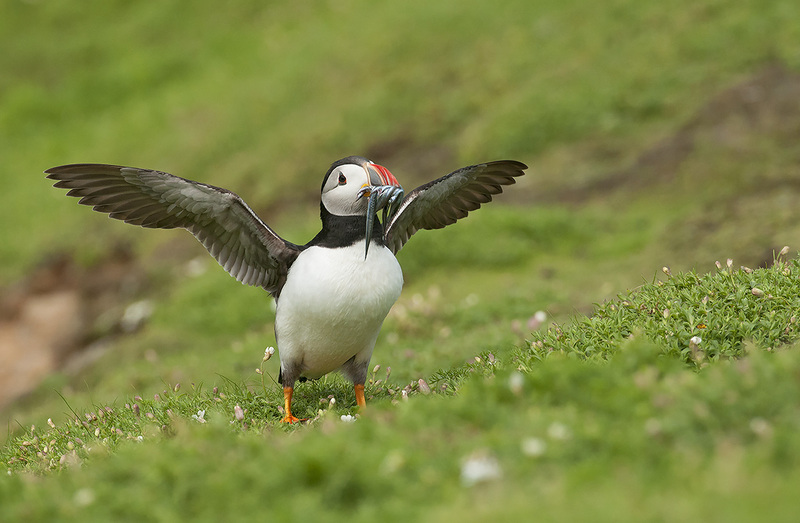 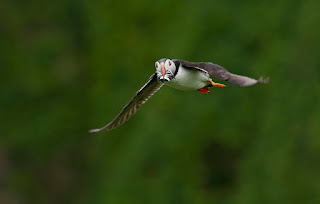 Next time I'll have some more Skomer shots to show. 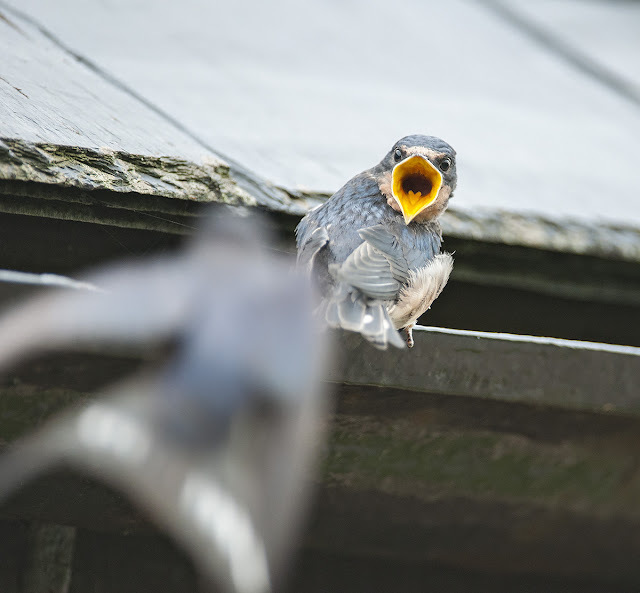 Click the image to visit my website!